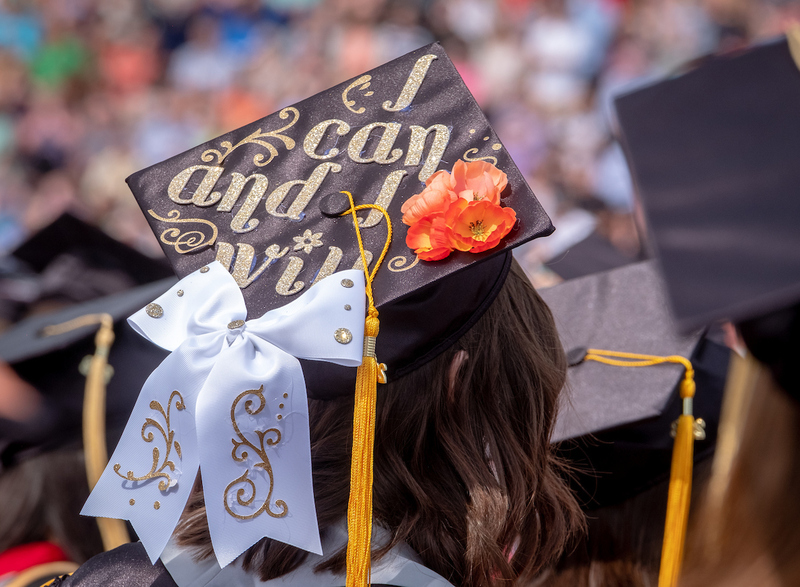 The University of Indianapolis is celebrating Black History Month with a full calendar of educational and entertaining events, including a trivia night, a poetry reading with Randall Horton, a lecture with social activist Jemar Tisby and the second annual Legacy of Excellence Dinner. 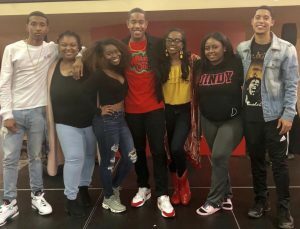 Most of the events are being organized by the UIndy Black Student Association (BSA), a registered student organization that promotes social service and academic success through the black community. 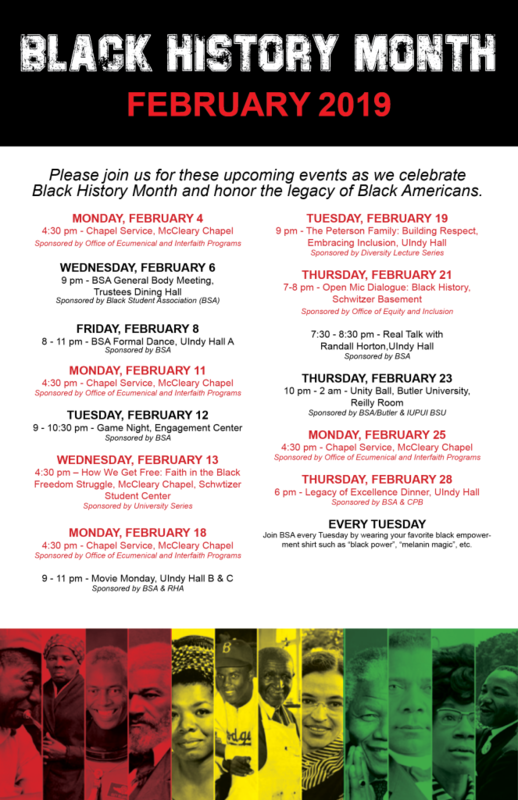 Elam encourages the campus community to participate in Black History Month events regardless of ethnic background or identity.